Mobile Users:The tables below can scroll horizontally. If your looking to play in, or register a team visit our registration page. Keep up to date with the latest news in MABL by joining our newsletter. 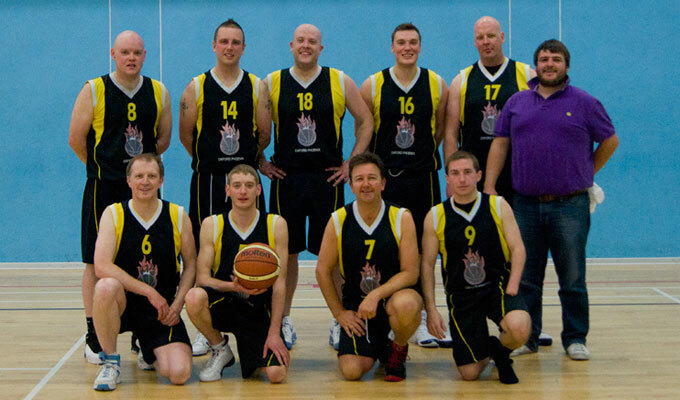 © Manchester Area Basketball League 2019. All Rights Reserved.